Looking for an easy way to update your home that won’t break the bank? 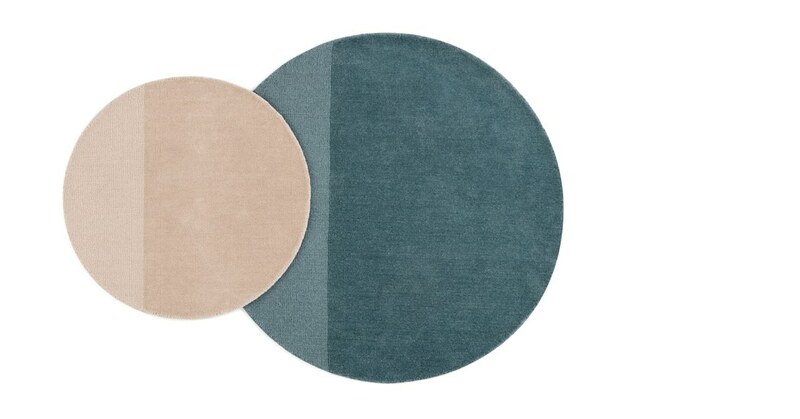 Meet Ronda, our set of two pure wool circular rugs. Simple in design, the different pile textures of our Ronda rugs create the perfect contrast. Plus, the cool colour palette adds a great touch. Style Ronda your way. Place in separate rooms or create a layered effect for an ultra-tactile finish.